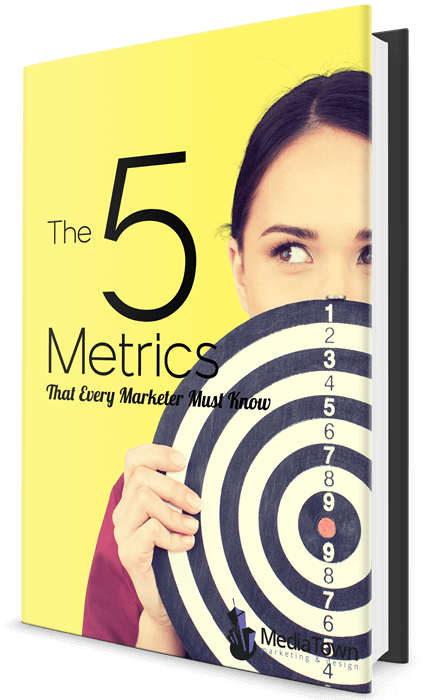 5 Marketing Metrics That Every Marketer Must Know & Measure. As marketers, we work tirelessly to move the needle on an endless amount of metrics & reports. However, we also know that measuring means improvement. If (like most of us) you're wondering which metrics are essential to track in order to measure the effectiveness of a marketing campaign, this FREE ebook is for you.